Trying the same meals over and over again gets boring after a while. You don’t need to be a professional chef to want to learn new dishes. 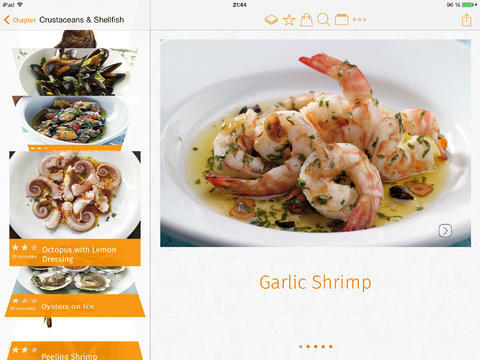 The Cooks Encyclopedia is one of many apps you can use to take your game to the next level. It has plenty of recipes with photos and step by step instructions, so you can learn how to make new meals at home. The app is not only designed to help you make new meals but also shop ingredients more conveniently. You can think of this app as your photo cooking source. You get 350 recipes and more than 3000 photos. 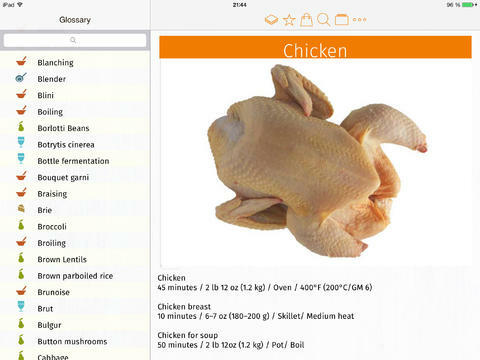 The app lets you search to find recipes for a specific ingredient. In case you don’t have all the ingredients you need to make your meals, you could use this app to get your shopping done faster. 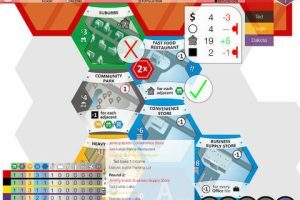 The user interface is pretty clean and does not confuse you. You don’t have to be a pro to keep up with the instructions. The Cooks Encyclopedia has a simple user interface and plenty of recipes to help you try new foods. You can get the app for under $10.